Thanks to Mrs. Jump's Class and Book Talk Tuesday we can share some great books. Wind turbines, my friends. UV meters. "Egg"cellent STEM lessons. 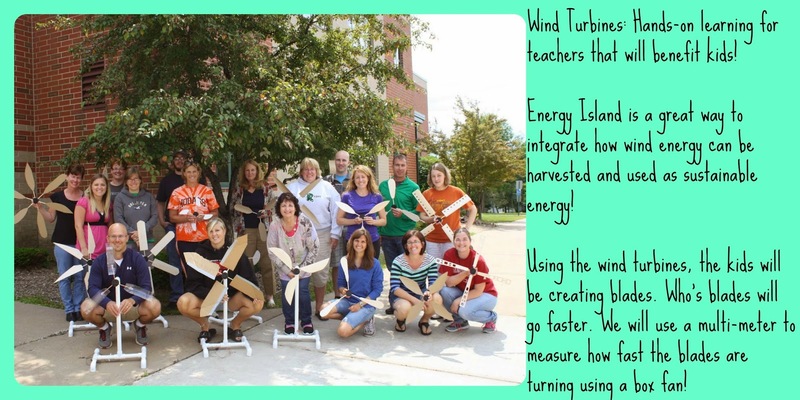 This week, I am starting a summer class with some of my colleagues that is based on energy. 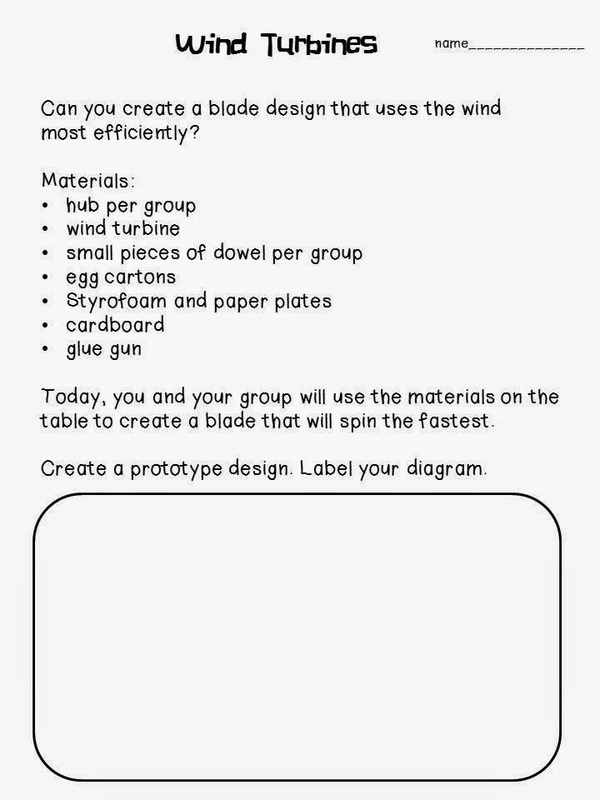 We got to make wind turbines and used UV meters to create a solar experiment. We even created a STEM activity to see if we could protect an egg on a zip line. 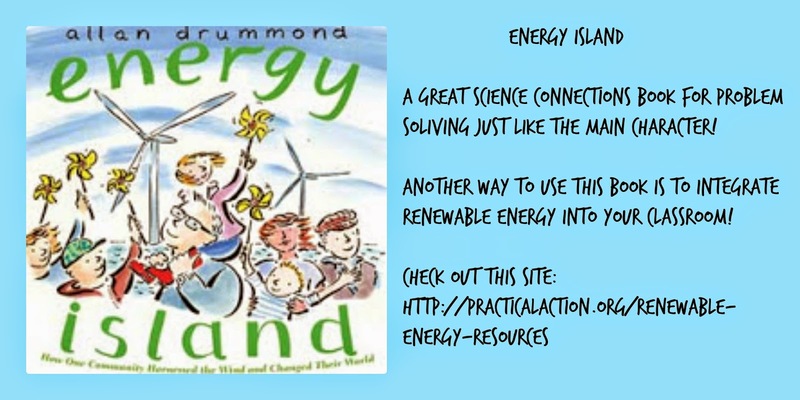 We were given a copy of this book, Energy Island to figure out how we could use it in our classroom. 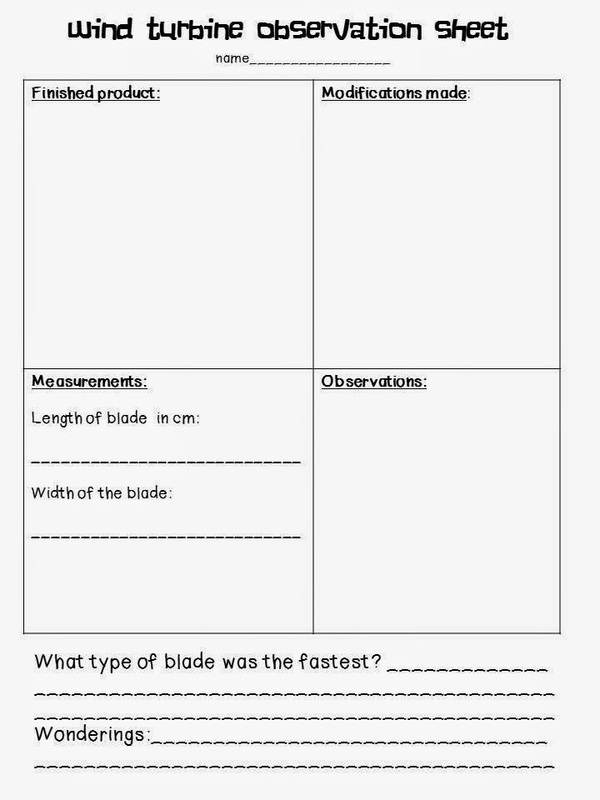 This week, we are learning to find ways to use what we have, for example we use FOSS, to create inquiry based questions. Here is what question I will use to start my energy lesson off with. We are also trying to integrate more NGSS concepts even though Wisconsin hasn't adopted it yet.